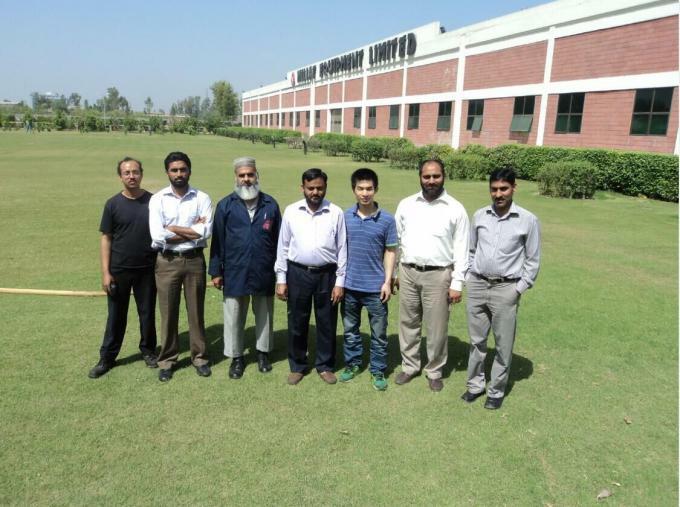 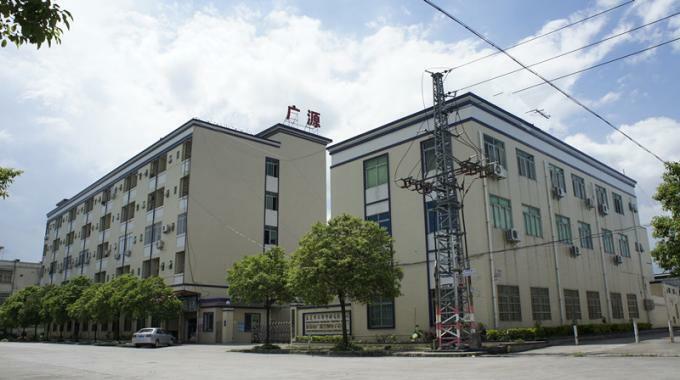 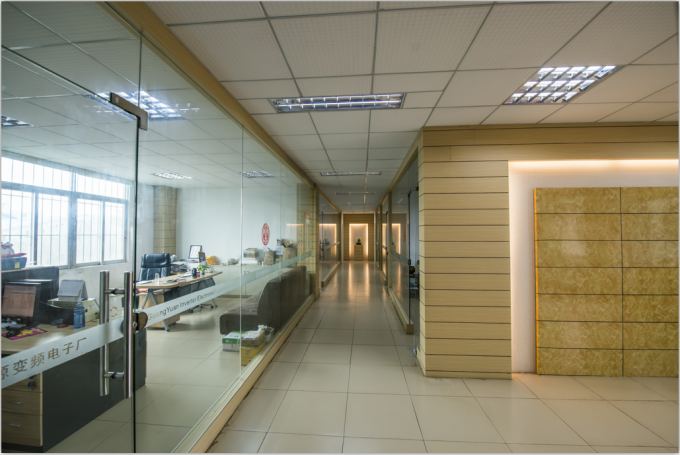 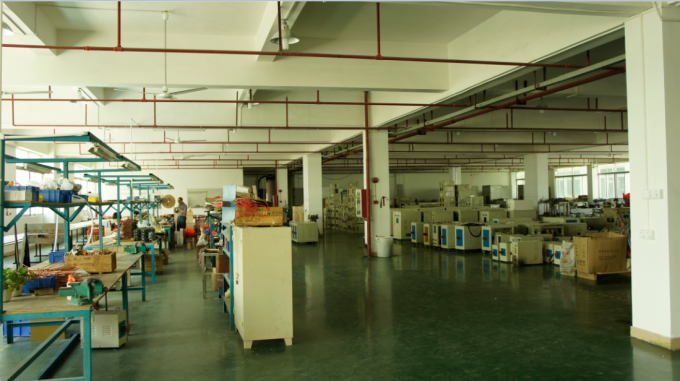 Our factory has produced series of high quality products in various categories. 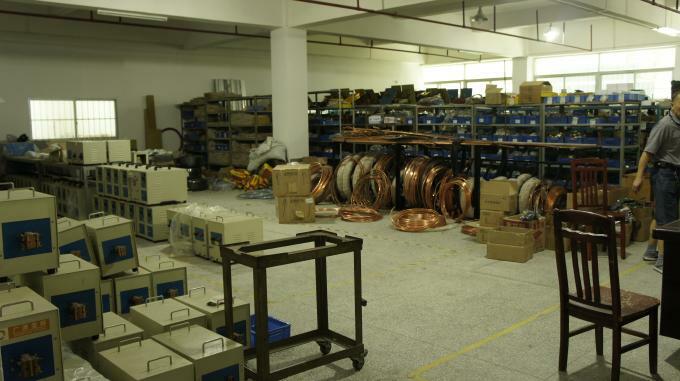 We can also exclusively produce these products on your requirement to meet you need. 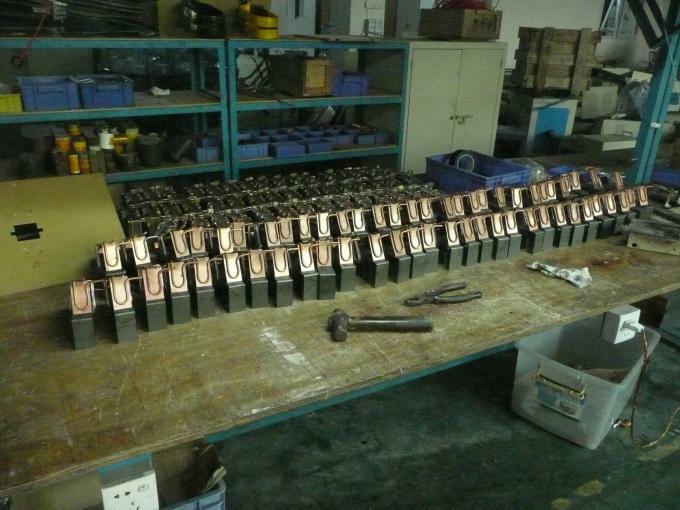 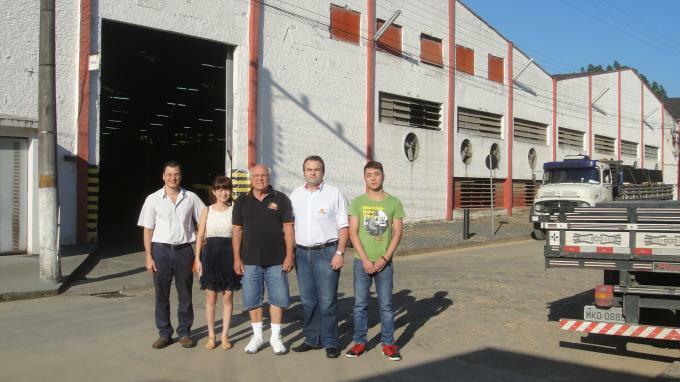 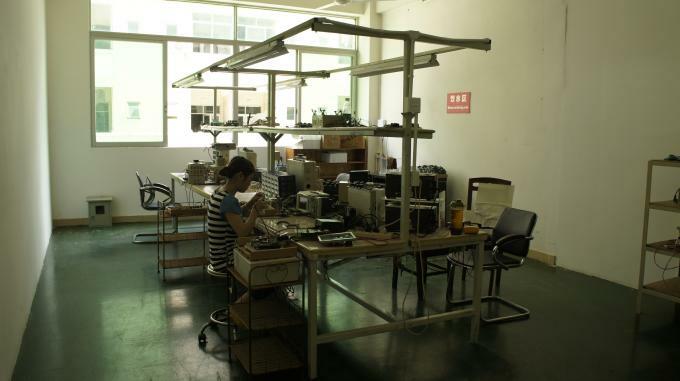 Our middle or high frequency induction heating equipment is produced for special voltage condition of some countries. 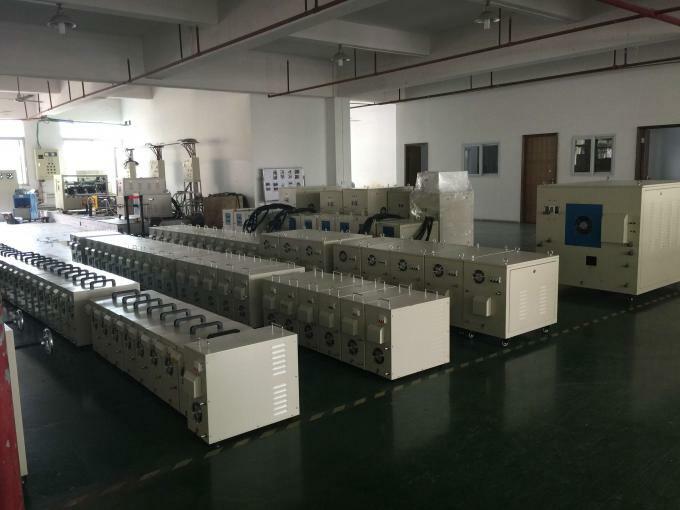 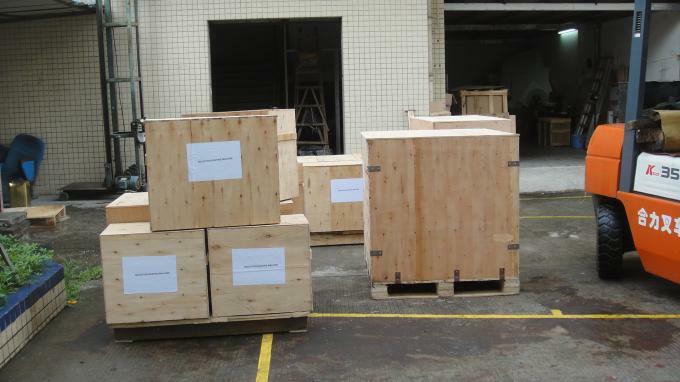 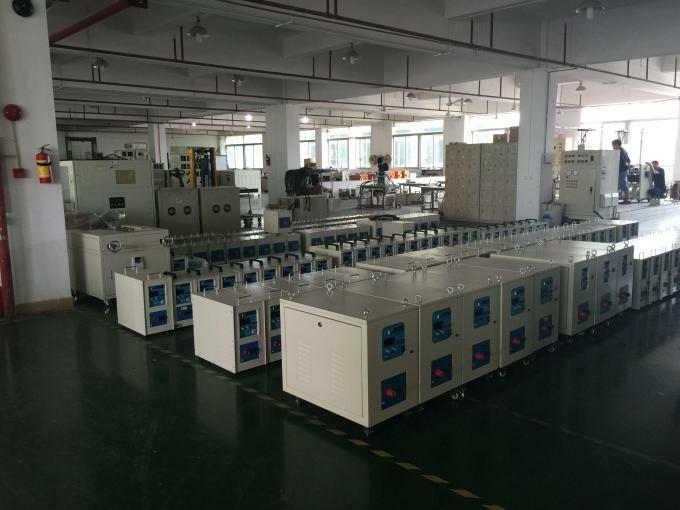 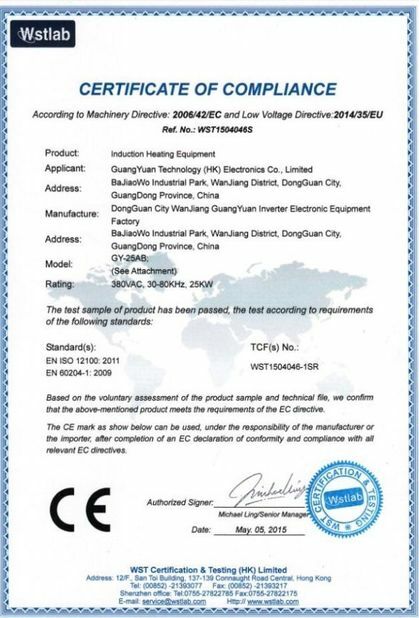 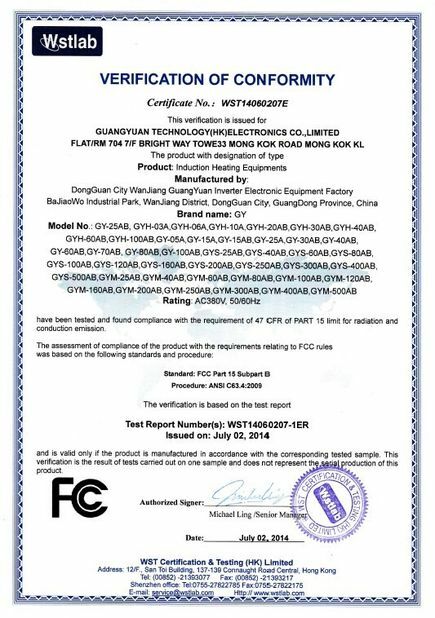 For instance, there is single-phase 110V, three-phase 220V induction heating equipment for America and Japan and three-phase 415V, 440V induction heating equipment for such southwestern Asia countries as Malay and Thailand.